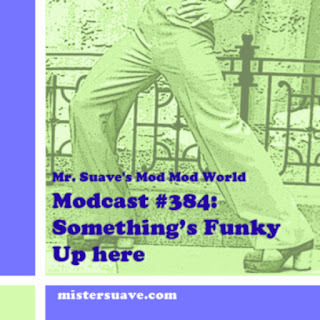 Mr. Suave's Mod Mod World: From the Vaults: Modcast #169: It Must Be Summer! Once more into the vault my friends, once more into the vault. Step back in time, to a time when the modcast was young and fresh. Take a giant step outside your current listening constraints and journey with me back to a not so distant past. I've opened up the vaults and dusted off a classic modcast that I think you'll enjoy. Again. Never mind the gray skies, summer is finally upon us and as usual Ken from The Shingles is here to drive you straight into summer and beyond. And he's got a co-pilot along for the ride, the famous Mike Simmons. 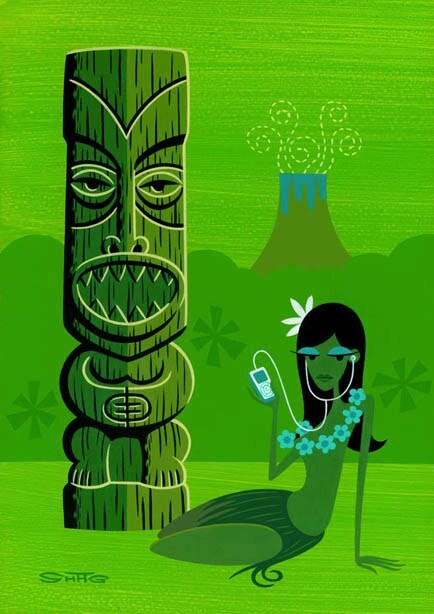 So get on board, select your seat, get strapped in and get set for high flying hi-jinks on the annual summer modcast. Sunrays - "I Live For The Sun"
Love that you included a Birdman track. That guitar solo is pretty amazing but "New Race" is even sharper! Great stuff going on here! I've downloaded those mp3 files and I rally enjoy them. Thanks for sharing them with us.